Documentary director Senga Sutherland takes a break from her busy schedule to go on a short canoeing holiday with her estranged daughter Freya. 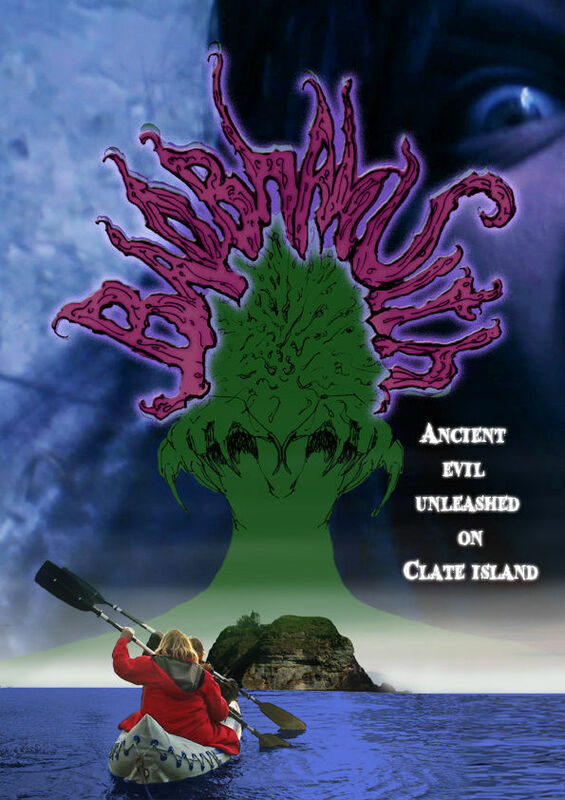 When they are marooned on an island they get caught up in the filmmaking ambitions of the island's eccentric owner Laird Clate. When some of the film crew end up dead Senga is coerced into completing Laird Clate's horror film "Baobhan Sith". But is the Baobhan Sith a legend or real?